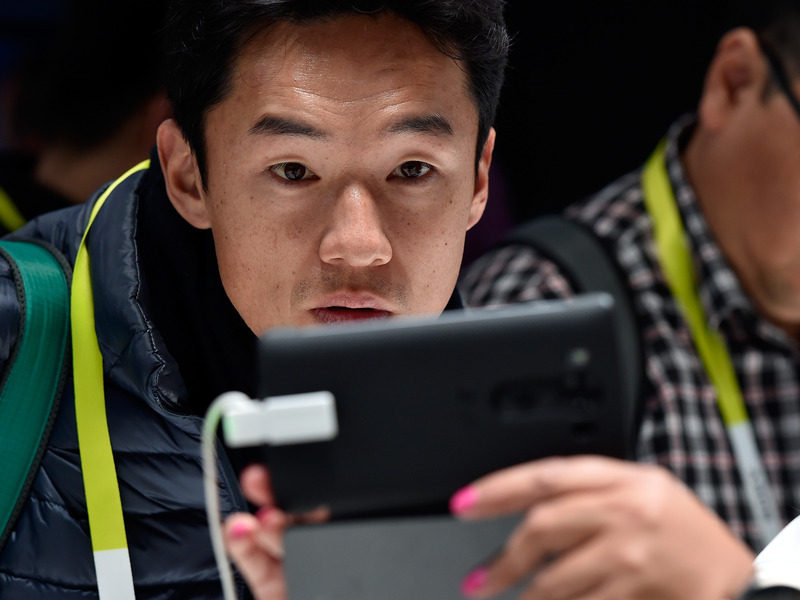 NEW YORK (Thomson Reuters Foundation) - Smartphones could become the makeshift quake detectors of the future, thanks to a new app launched Friday designed to track tremors and potentially save the lives of its users. MyShake, available on Android, links users to become an all-in-one earthquake warning system; it records quake-type rumblings, ties a critical number of users to a location, and could eventually provide a countdown to the start of shaking. "But we think MyShake can make earthquake early warning faster and more accurate in areas that have a traditional seismic network, and can provide life-saving early warning in countries that have no seismic network." Earthquake-prone countries in the developing world with poor ground-based seismic network or early warning systems include Nepal, Peru, Pakistan, Turkmenistan and Iran, he said. The algorithm behind MyShake, developed by a handful of Silicon Valley programmers, relies on the same technology smartphone gamers depend on to sense the phone's orientation, known as the accelerometer, in order to measure movement caused by quakes. 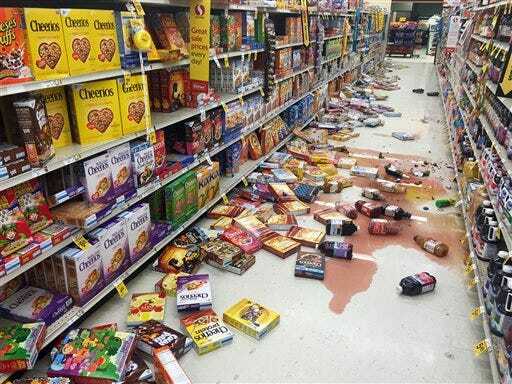 Cereal boxes fell to the floor in a grocery store during a 6.8-magnitude earthquake that hit southern Alaska. What smartphones lack in sensitivity - they can only record earthquakes above magnitude 5 within 10 kilometers (6 miles) - they make up for in ubiquity. Currently, 300 smartphones equipped with MyShake within a 110-km square area are enough to estimate a quake's location, magnitude and origin time. Read the original article on Reuters. Copyright 2016. Follow Reuters on Twitter.